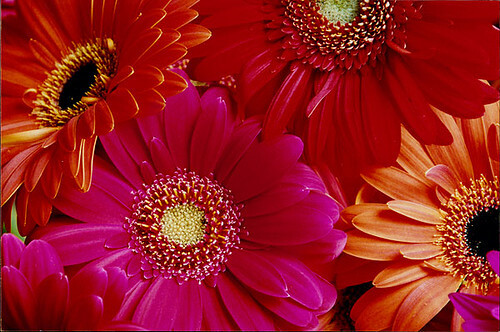 gerber_daisies, originally uploaded by salesdiva. Remember, this is a work in progress and we are still working on format, length, etc. Please tune in and let us know how we are doing. What topics would you like us to clutch our pearls about?